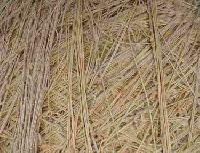 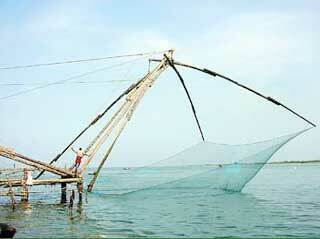 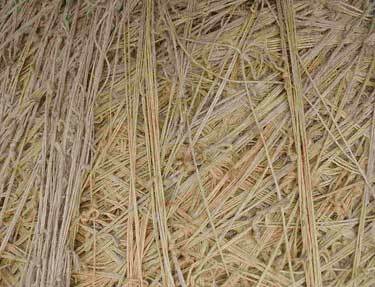 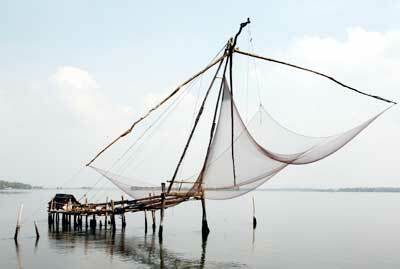 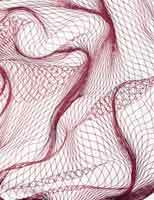 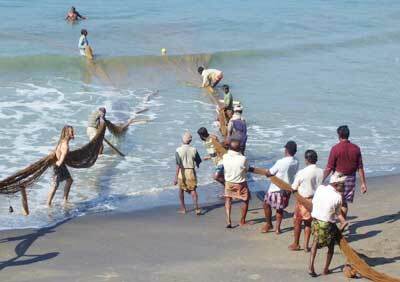 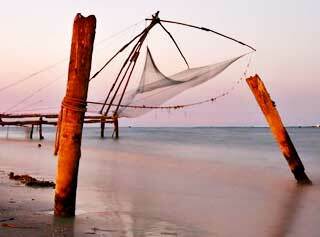 We are reckoned as one of the most reliable HDPE Plastic Fish Net Manufacturers and Suppliers, based in India. 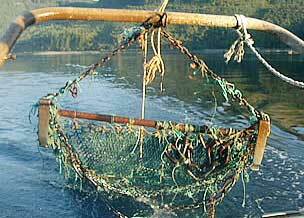 The strings used in the making of sea fishing nets are the best in the market on the grounds of quality, durability and performance. 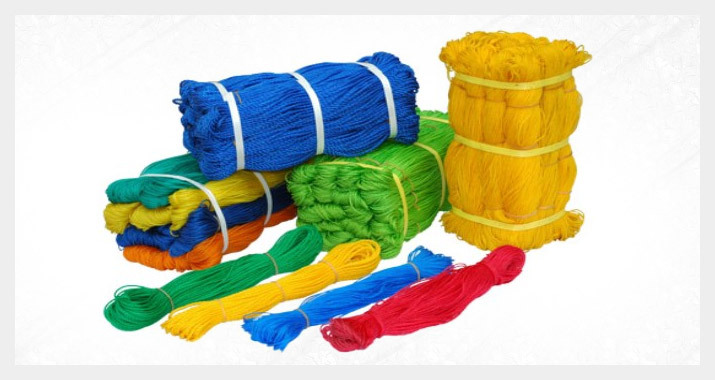 The size of the string varies from 8 mm to 2000 mm so as to meet the requisites of the customers. 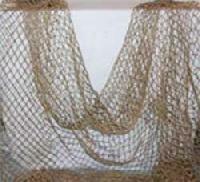 Commercial HDPE Fish Net is widely demanded by many of the leading industries as it is very effective and does not possess any alternative in the market. 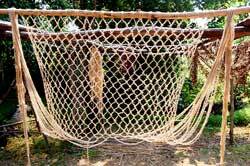 Moreover, the customers are also facilitated with easy availability of HDPE Fish Net as per the specifications and drawings given.